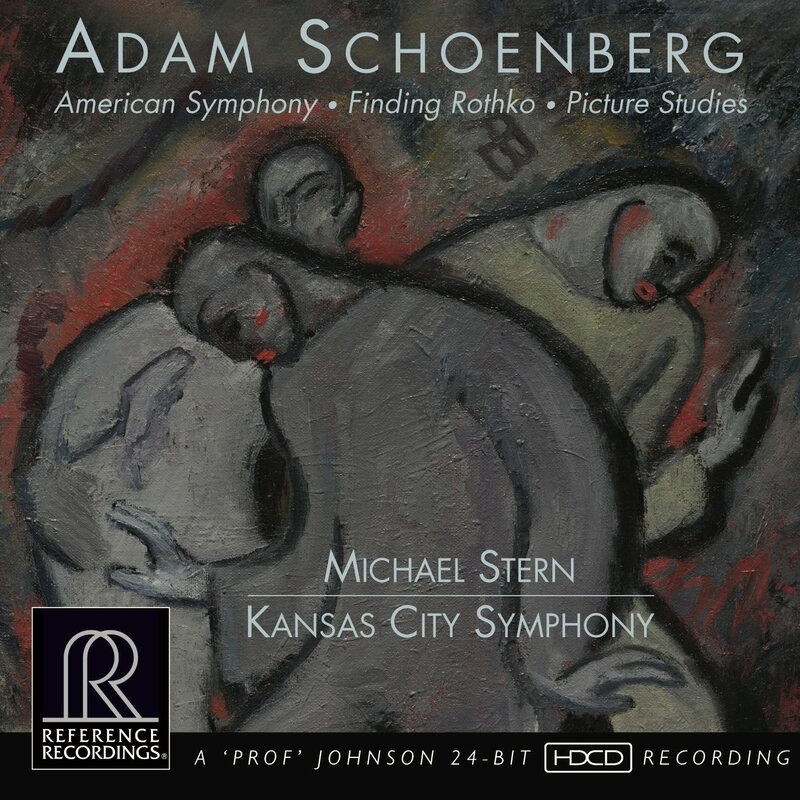 Reference Recordings: Pre-Order The new Adam Schoenberg Recording! 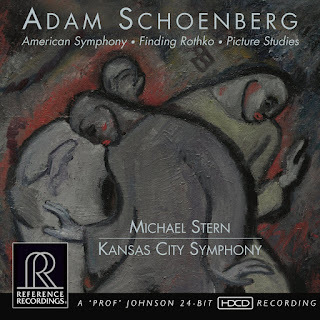 Pre-Order The new Adam Schoenberg Recording! Says Schoenberg: “I have dreamt of having an orchestral disc of my music since first becoming a composer. This is an extraordinary gift, and I am thrilled to be sharing my music with all of you. The three pieces that you will soon experience embody my growth from student to professional composer. They each explore different styles, but my artistic voice remains consistent throughout.” Recently named one of the Top 10 most performed living classical composers by orchestras in the United States, Adam Schoenberg’s (b. November 15, 1980) music is “invigorating” (Los Angeles Times), and full of “mystery and sensuality” (The New York Times). This most recent season included performances and premieres at the Library of Congress, Kennedy Center, New York Philharmonic, The Cleveland Orchestra, Dallas Symphony Orchestra, and Hollywood Bowl. We are proud to present these new works, two of them commissioned by the Kansas City Symphony: American Symphony and Picture Studies. The collaboration between Schoenberg and Michael Stern is extraordinary. Schoenberg states: “He is the first conductor to champion my music. He understands it, embraces it, and gives it an emotional dimension that would otherwise not exist. I also must thank the musicians of the Kansas City Symphony. This is an orchestra that plays with tremendous vigor, spirit, and emotion.” The performances were brilliantly captured by GRAMMY® award winners Keith O. Johnson (engineer), David Frost (producer) and GRAMMY® nominee Sean R. Martin (engineer). The album will be released as a hybrid SACD, compatible with all CD and SACD players; and digitally in standard and high resolution.